We love to build. Homes. Businesses. Better communities. You get the idea. Business relationships, brand awareness, community connection—how far can MBAKS take you? 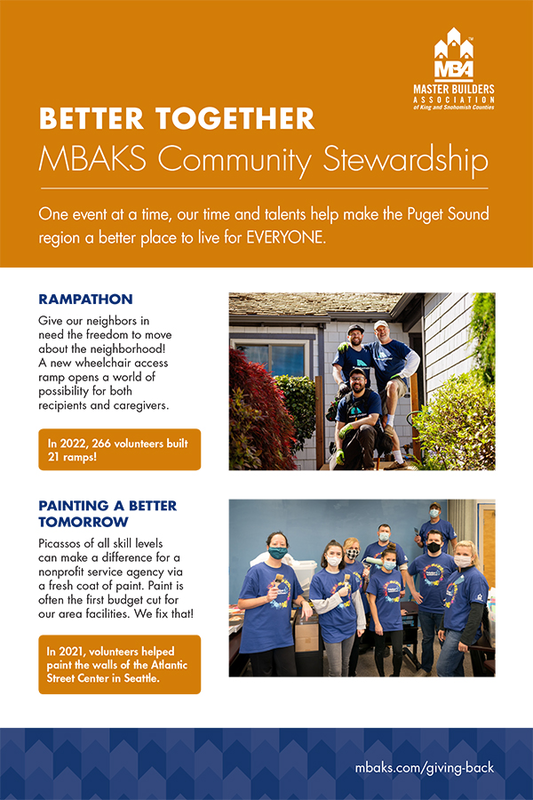 Get involved by giving back through our impactful community programs and events.